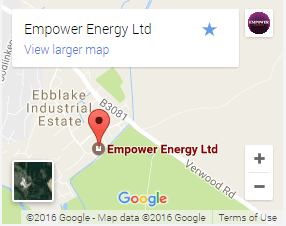 At Empower Energy, we offer solar maintenance in Dorset including a full-service maintenance program for your peace of mind. 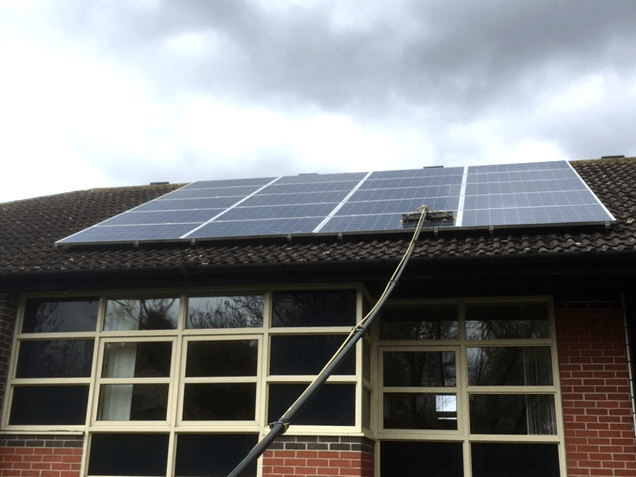 Solar systems need to be maintained to ensure maximum output efficiency over their lifetime. 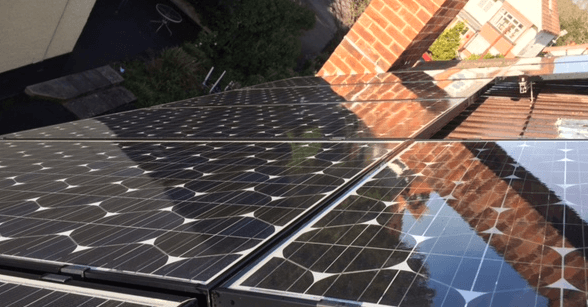 Maintaining your solar system can increase your energy production. Our professional teams perform a full electrical test as well as inspecting and cleaning the panels. 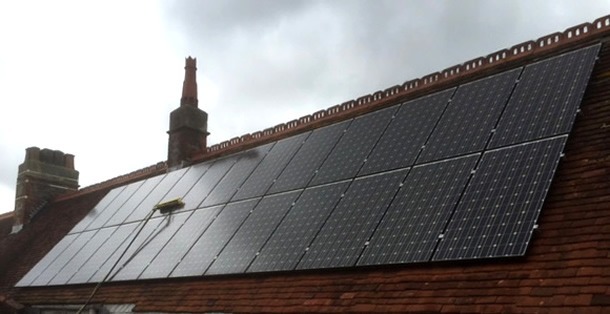 Solar systems need to be maintained to ensure maximum output efficiency over their lifetime. Maintaining your solar system can increase your energy production. Our professional teams perform a full electrical test as well as cleaning the panels. With regular visits we will ensure your system is performing to 100% of its capabilities ensuring maximum returns from your investment.